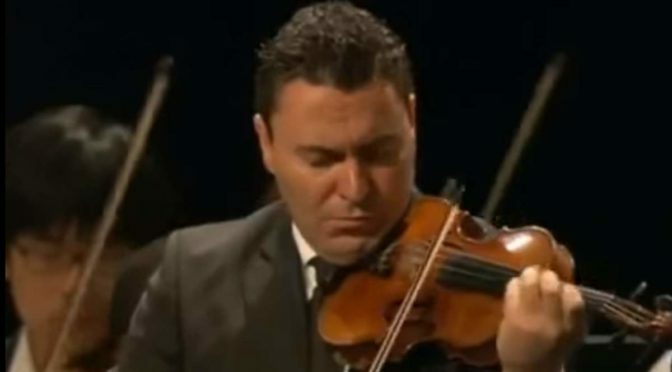 Accompanied by the Verbier Festival Orchestra, Maxim Vengerov performs Brahms’ Violin Concerto in D major, Op. 77. 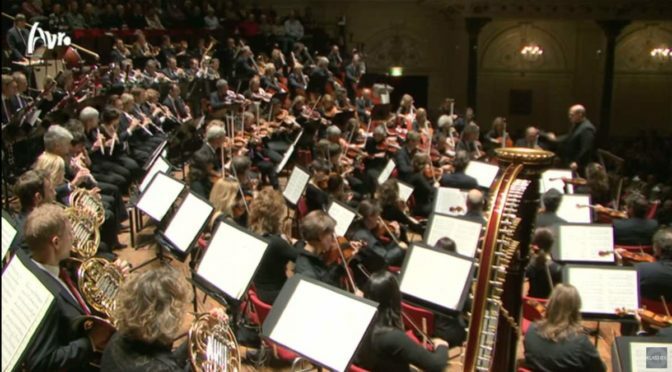 Conductor: Jaap van Zweden. 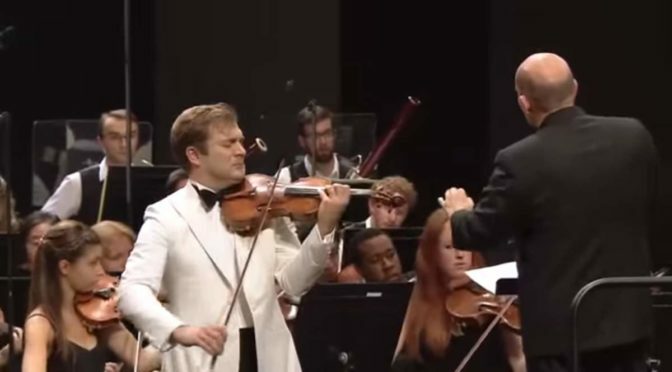 Accompanied by the Verbier Festival Orchestra, French classical violinist Renaud Capuçon performs Felix Mendelssohn’s Violin Concerto in E minor, Op. 64. Conductor: Jaap van Zweden.